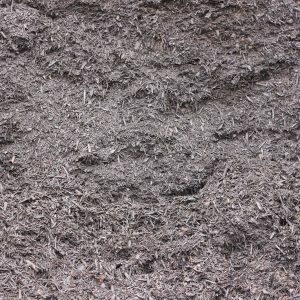 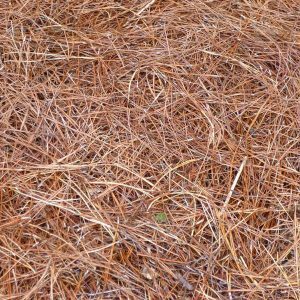 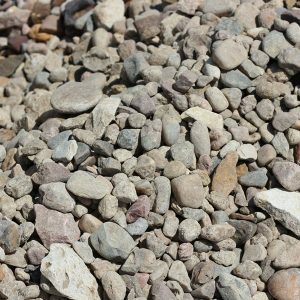 Our river bed mix is the biggest and best around. 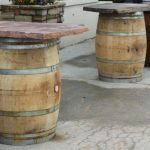 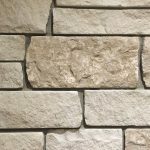 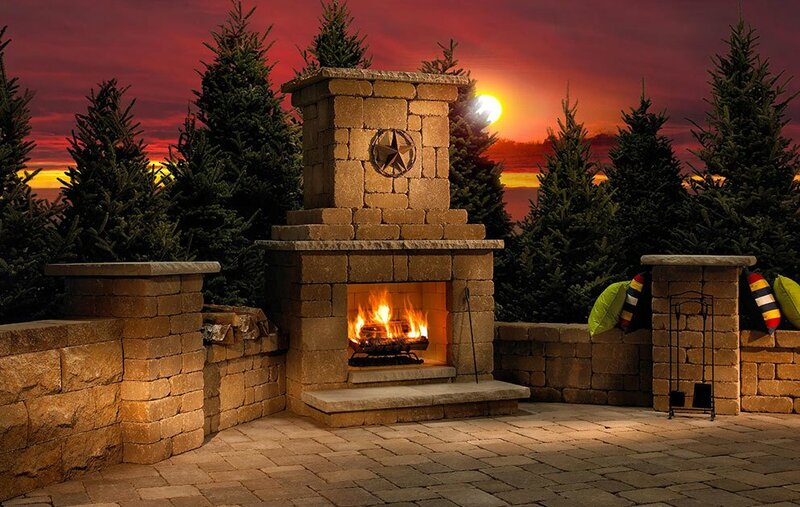 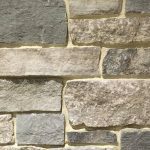 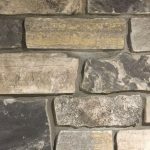 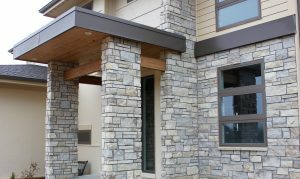 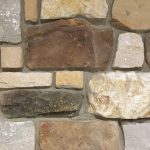 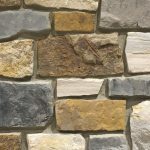 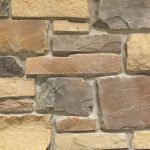 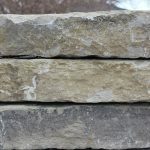 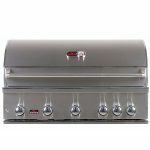 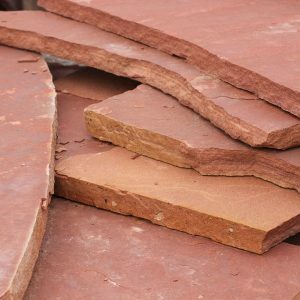 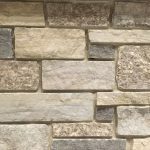 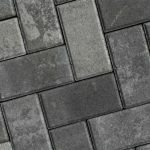 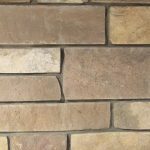 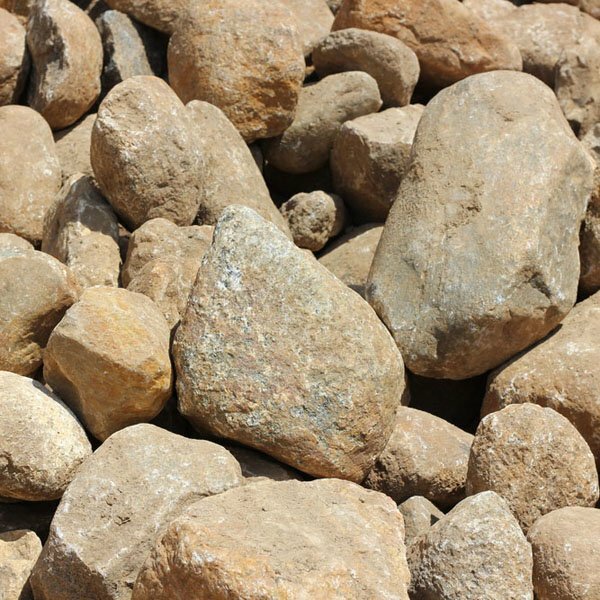 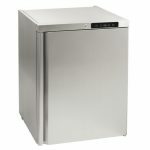 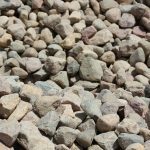 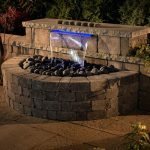 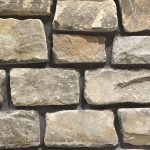 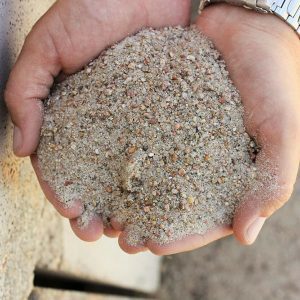 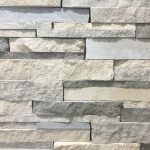 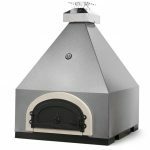 Our mix consists of 4″ to 10″ rock to make a natural look. 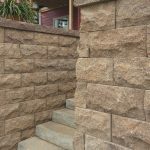 Mix in a little standard river rock to a great look.